Thinking of buying an exercise bike? You are not alone.The exercise bike is one of the most effective and beneficial pieces of equipment in rehabilitation. Yet the choices out there can make finding the right bike a daunting task. So, where do you start? To help narrow the search these are the criteria that I use and recommend. Upright Exercise Bikes – For most patients I prefer an upright bike because it is less stressful on the knees and promotes upright posture. If you have hip and knee osteoarthritis or recently had any type of lower body injury or surgery this is a better choice. 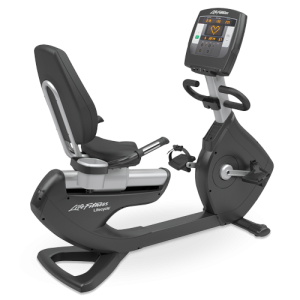 Recumbent Exercise Bikes - Generally, recumbent bikes are more appropriate for those with poor balance, stability issues and apprehension. It is easier to get on and off and the bike provides greater support and stability. Patients with low back issue tend to favor this style of bike. Spine patients should always consult a doctor or physical therapist when using any exercise bike because the right equipment greatly depends on the medical diagnosis. What is right for one back patient is not always appropriate for another. 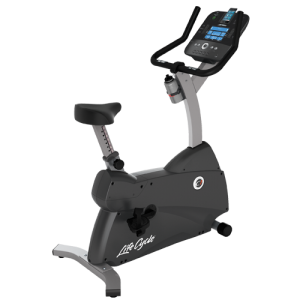 Upright Spinner Bikes - These bikes are great for improving strength, endurance and cardiovascular fitness but you need to be careful here. I really like these bikes but I would not recommend for a recent post-surgical patient simply because the weighted flywheel has too much rolling momentum and may cause a problem. 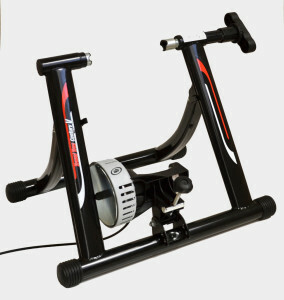 Training Stands - A lessor known option is to buy a training stand. This device allows patients to attach their own mountain bike, road bike, hybrid or beach cruiser to a stand at home. The device is relatively small, works well and typically folds up for easy storage. The Seat - A bike with a comfortable seat makes all the difference in the world. Even an expensive, brand name bike can feel terrible with a rigid seat. Make sure the seat is wide and well-padded. Remember you can always swap out the seat. Price, Quality and Brand - There are always exceptions to this rule but price is typically indicative of quality. 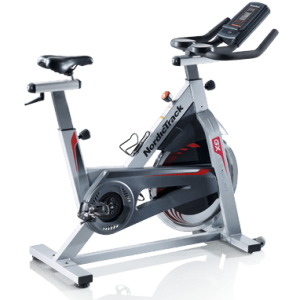 More expensive exercise bikes tend to be more durable, last longer and have a better warranty. If you plan on using the bike often and for many years then buying a more expensive product is better for durability and product performance. Buying brand name equipment will insure readily obtainable replacement parts and accessories. Where to Buy - Your local sporting goods store, cycle shops, outdoor equipment retailers, warehouse super stores and companies that specialize in gym equipment are great places to start. Yard sales and Craigslist are always an option.